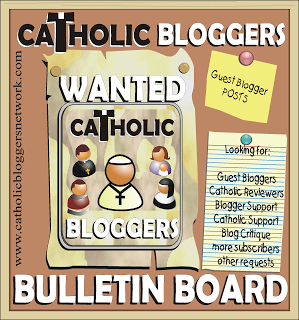 promoting fellow Catholic Bloggers and happy commenting. comments. The last one was a big success! critique-ers should be assigned to each blog critique? 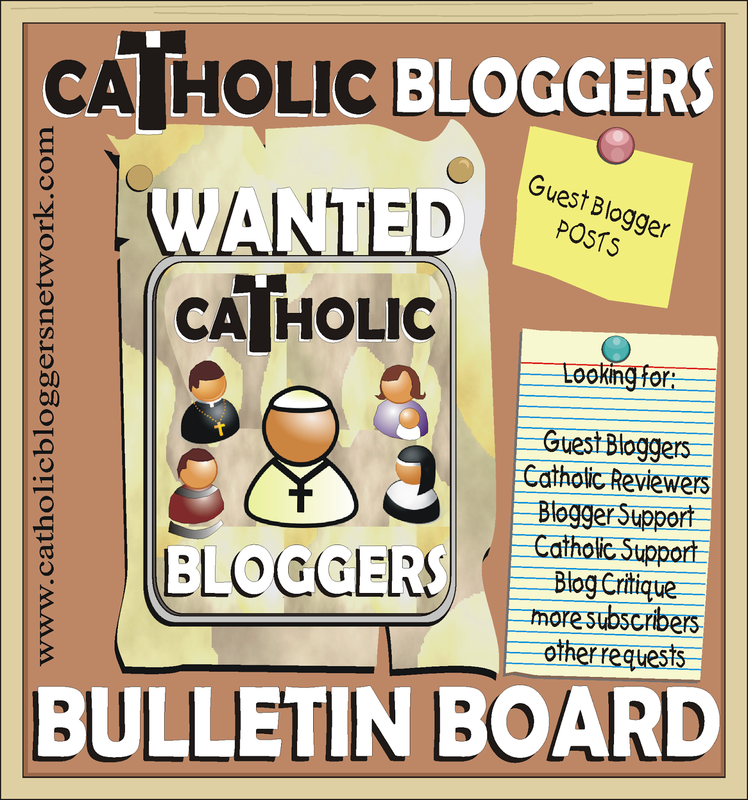 increase participation and effectiveness of promotion of Catholic Bloggers? 4. 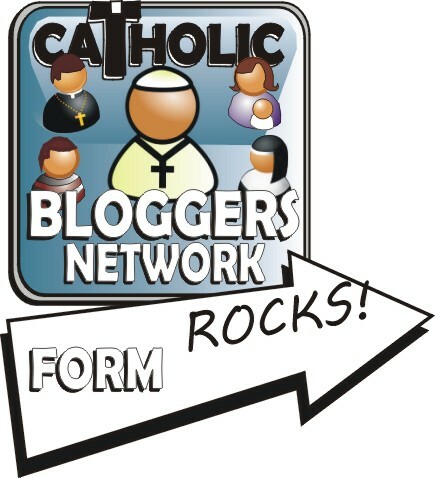 Do you want to be a Catholic Bloggers Network Website Facilitator. Consultant, your bio and a link to your blog would appear. for review and potential publishing in a prominent Homeschooling Resource! A Bulletin Board to trade or coordinate Guest Posts? 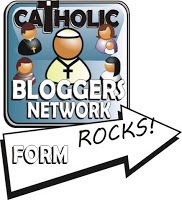 The Official Catholic Bloggers Network Directory published? or Catholic Bloggers Network Facebook Page?